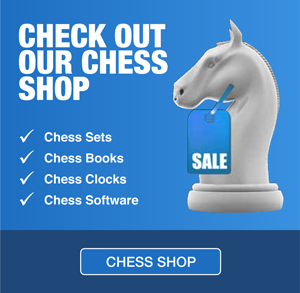 Canberra Academy of Chess offers a variety of chess-related services for schools. Our primary service is providing weekly chess lessons in schools – before and after school, at lunchtime, and during school hours as part of the curriculum. All of our services can be tailored to suit the needs of your school.